Sometimes it is hard to take care of yourself in the same way you would take care of others. Take Care is designed with this in mind, giving clear directions to help the individual to relax. chocolate, pens and pencils, and tea. A reusable drawstring bag serves as the overall container. Made of cotton, it has a structured flat bottom to keep products safe and secure during shipping. Stickers were featured in the branding. 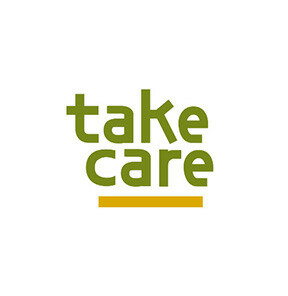 A custom font was designed for use with Take Care. 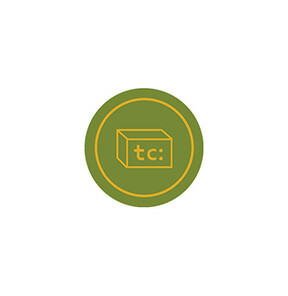 Take Care is a theoretical company that provides users with care packages they design for themselves.